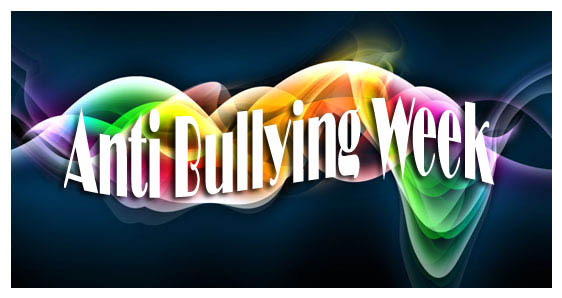 This week is Anti-Bullying Week, and on Friday we are holding a mufti day to raise money for the Anti-Bullying Alliance. Children can wear their own clothes and bring in a minimum £1.00 donation. The children will be given a blue anti-bullying wrist band in return for their donation. Previous Post Thought for the week: Would you dare go into space?